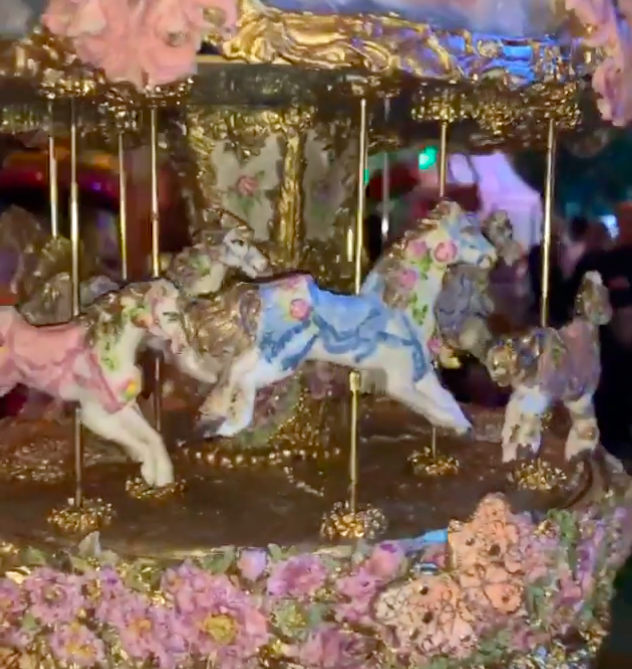 Kylie Jenner threw a a hugely extravagant party for Stormi’s frst birthday. 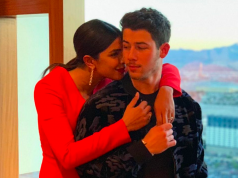 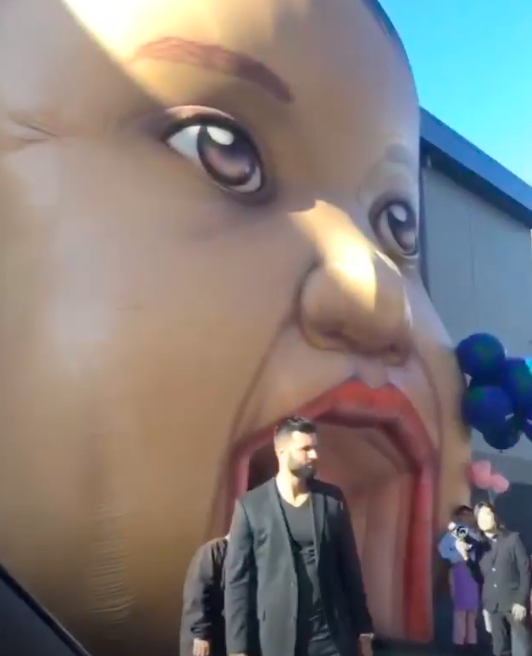 While the mother-of-one held a small get-together for her daughter last week, the 21-year-old organised a huge birthday bash for friends and family on Saturday. 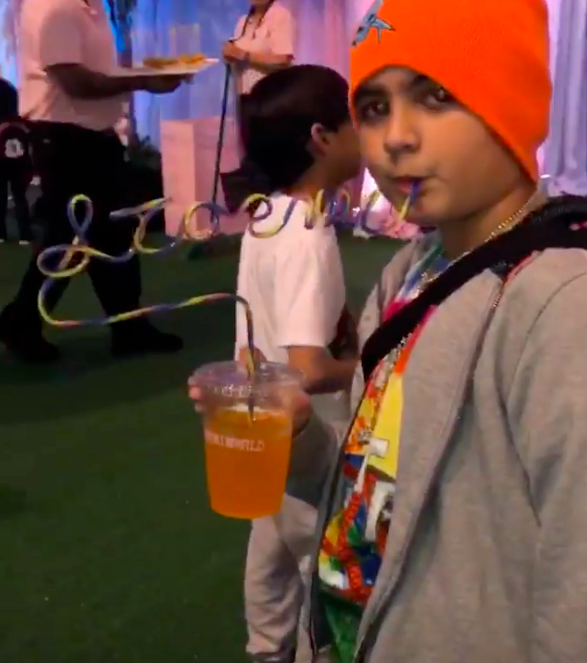 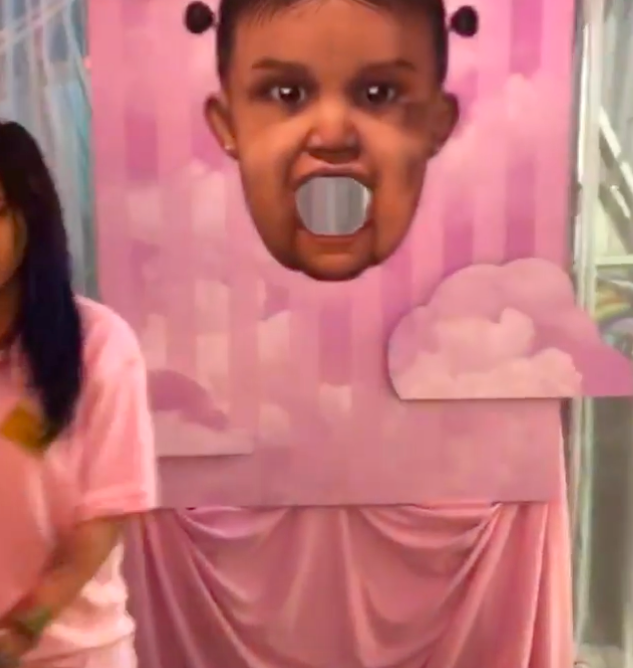 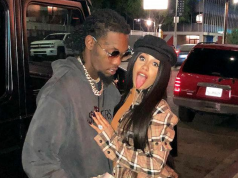 Stormi’s party had a carnival theme with multiple carnival games and indoor rides, as everything was labelled ‘Stormi World’, which paid homage to Travis Scott’s latest album and tour, Astroworld. 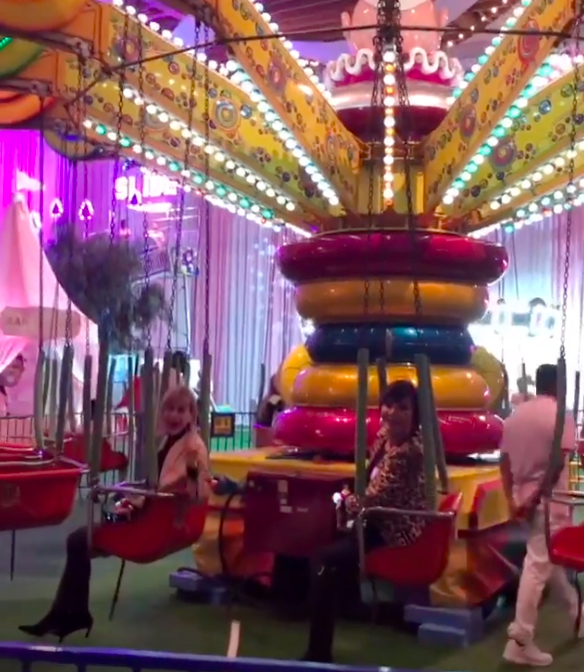 Kris Jenner, Khloe and Kourtney also attended Stormi’s birthday bash, as Kris even had a go on the merry-go-round and swing ride. 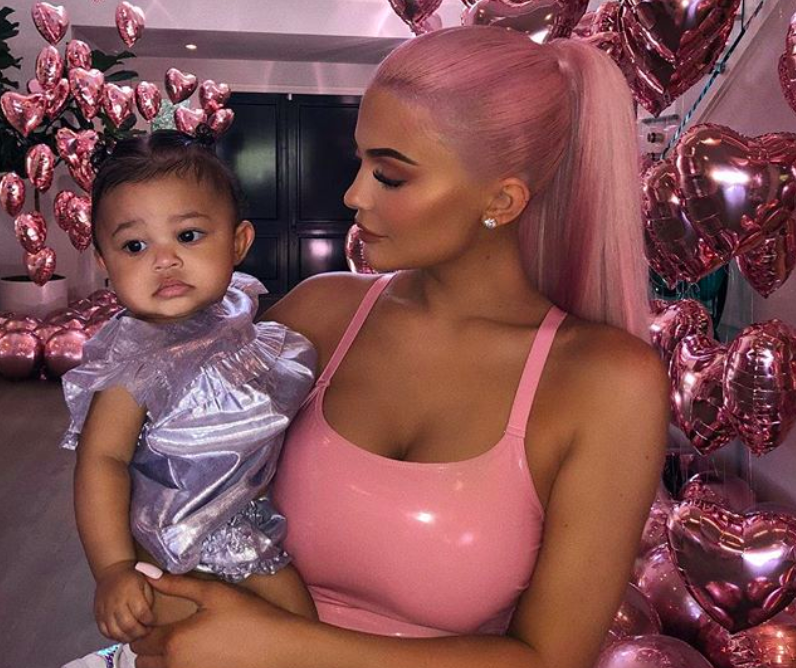 Kylie and Travis were surrounded by fellow A-listers for their daughter’s special day and even documented the moment DJ Khaled gave his present to Stormi. 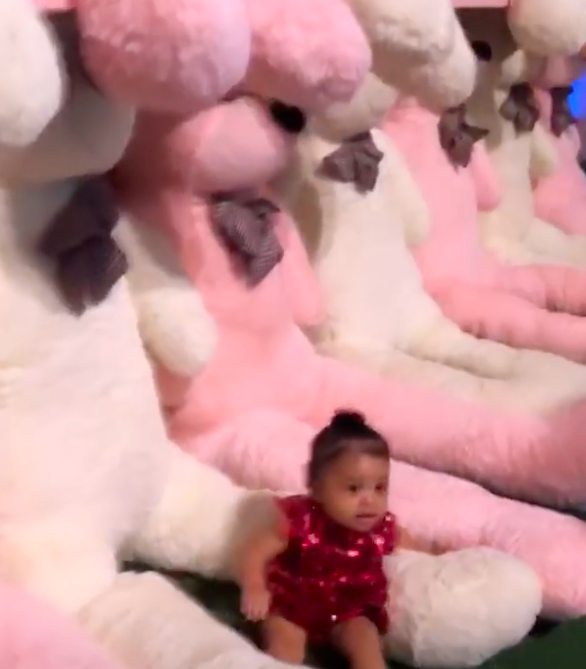 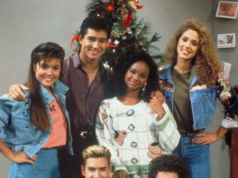 The 43-year-old opened the baby’s present for her and revealed an adorable Chanel bag.